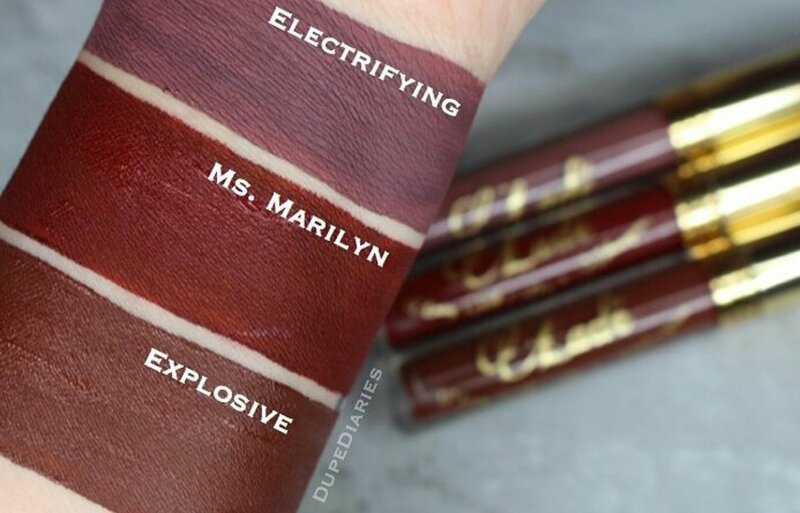 Pigmented/Streaky? : Definitely pigmented. 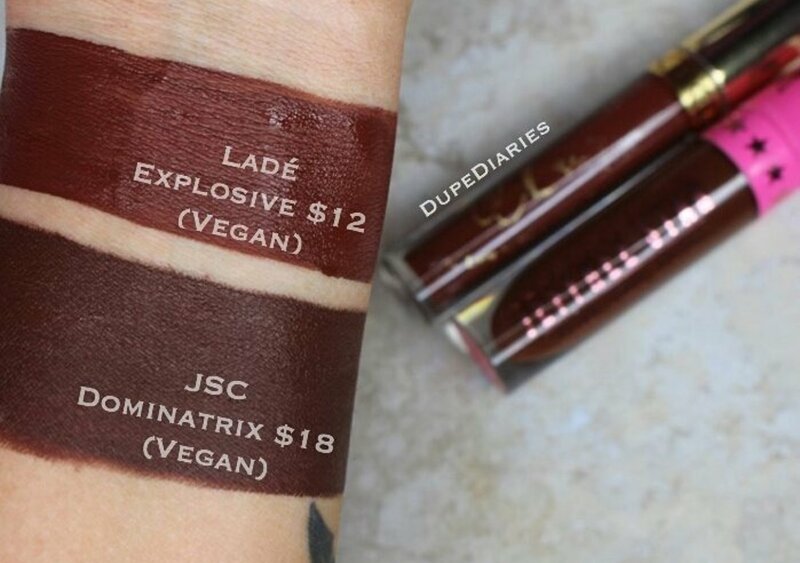 Of all seven Ladé Cosmetics colors available , they were all very pigmented and none of them streaked. Comfort: It is very comfortable and doesn’t dry up your lips. If dry lips is an issue for you, try lip balm before applying. It should not affect the wear time or performance. Scent: There is a sweet strawberry chocolate scent that is super amazing. You will still be able to smell it after application. For me, the smell doesn’t go away tip about an hour to 3 hours later. Does it Transfer/Smudge? : No. It stays on and does not transfer when you drink/eat and it stays in place (Stay away from oily foods, this will remove it).